Jute fiber has the tendency to transform into awe inspiring artifacts and handicrafts. 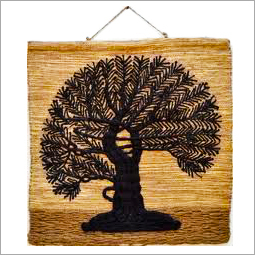 Jute Crafts(or jute handicrafts) made from jute are appealing and just perfect to adorn the favorite nook of your home, offices, restaurants, hotels, and more. 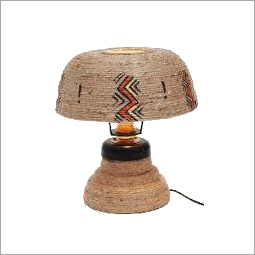 A comprehensive assortment of utility based handicrafts articles are made from jute that not only augments the household but also find extensive usage. 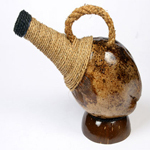 The handmade jute crafts are attractive and available in a wide range of colors, designs, shapes, and sizes. 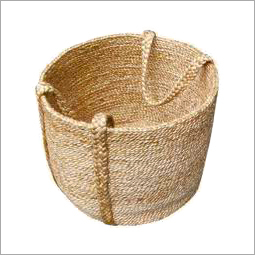 Jute is extracted from the fiber of jute tree that is obtained after prolonged soaking in the water, which is a 100% natural and biodegradable fiber which makes jute handicrafts eco friendly and green. 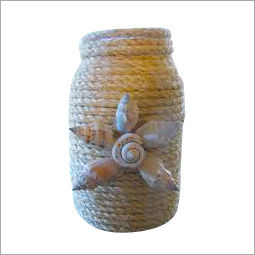 Apart from being eco friendly the jute crafts give natural and soothing look. 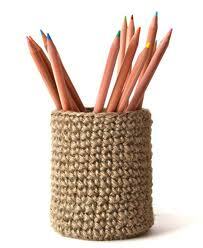 There are lots of jute crafts articles which are being used for decoration purpose worldwide. Using jute handicrafts not only help our environment but also provide employement to lots of farmers, artisans and traders who are involved in making different types of jute crafts and artifacts. 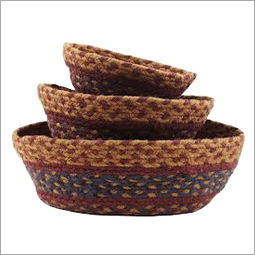 Jute crafts include rugs, carpets, footwear, wine bottle bags, carry bags, handbags, wall hangings, jewelry, baskets, coasters, lamp shades, decorative articles and showpieces. 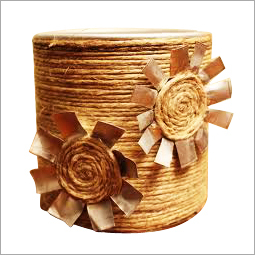 These jute crafts made from jute are available in all colors as per the choice of the customers. High grade jute threads are used to make clothes and other items that find extensive demand in the national and international markets. Jute is mostly grown in West Bengal, which is close to UP, Bihar and Orissa from where one can easily get the cheap labor to manufacture jute products. 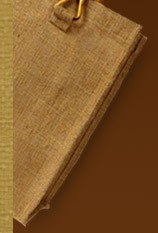 However, there are many proficient craftsmen who are designing and developing jute products since generations. When it is counted among agro products, jute is much cheaper than many materials but, when compared to synthetic material, Jute crafts articles are a little bit costlier. However, one should not forget that jute is 100% natural, eco-friendly, and biodegradable material. Contact us to buy any types of jute art and crafts, jute handicrafts, jute craft work, jute craft projects, jute handicraft products, Indian jute handicrafts, handmade jute crafts and jute artifacts at very reasonable prices. Also visit us on Google+.